Specific Diagnostics today announced clinical demonstrations of the Reveal AST system will be conducted at a clinical laboratory in Amsterdam during the ECCMID conference April 13-16. The Reveal AST system delivers phenotypic AST in an average of 4 hours, directly from positive blood culture or isolate dilutions. The system provides minimum inhibitory concentration (MIC) with wide antimicrobial coverage for bacteria species responsible for bloodstream and other acute infections. Current methodologies require 2 days to determine the effective antibiotic while Specific's Reveal AST solution provides antibiotic susceptibility results in hours, allowing same-shift impact. The demonstrations conducted during ECCMID for leading European clinical laboratory directors and partners will demonstrate this rapid AST performance with both spiked and clinical blood culture samples. The simple and rapid sample preparation workflow, just a 2- minute simple dilution of a positive blood culture fluid, will be demonstrated as well as the intuitive and elegant touch screen controller of the Reveal system. The demonstrations will allow customers to directly assess the simplicity and capability of the Reveal system in advance of its availability for adoption in Europe upon issuance of CE-IVD registration, expected in Q4 2019. 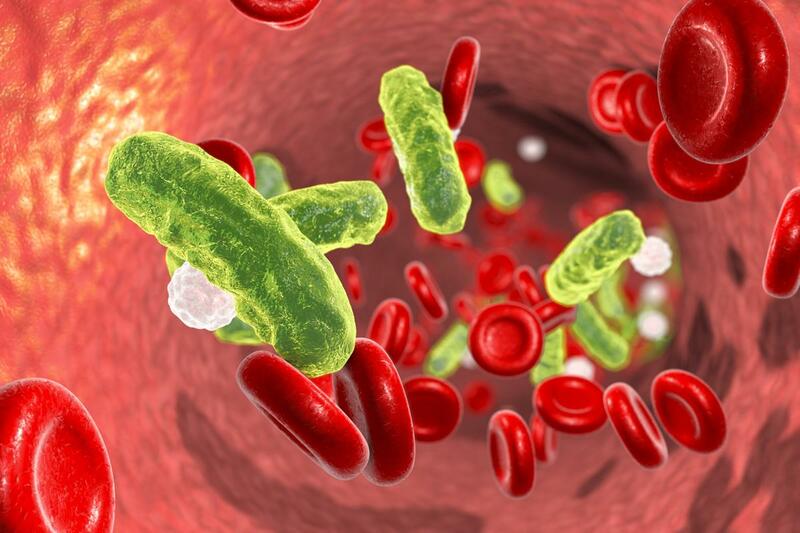 Bloodstream infection leading to sepsis is responsible for more than half of all deaths in hospitals and is the most expensive condition treated in hospitals. Mortality rate increases at more than 6% every hour from onset. Therefore, the same-shift susceptibility determination provided by Reveal can and will save lives. “We are looking forward to demonstrating the clinical performance of the Reveal AST instrument and consumable assays during this year’s ECCMID conference. This is another major step towards commercial deployment. We consistently hear from clinical lab and infectious disease doctors that rapid, affordable AST is vital to patient outcome and of their desire to include this transformative solution in their labs. The world needs affordable, rapid susceptibility testing to treat time critical, acute infections and to combat growing antimicrobial resistance." said Ray Martino, Specific COO. Specific Diagnostics has developed in vitro diagnostic systems for the detection and identification of microorganisms while they grow in culture. The company’s unique patented technology leverages a low-cost printed chemical sensor array, enabling diagnostic products that simplify workflow and speed time-to-answer at low cost. During growth in culture, bacteria emit organism-specific small molecule metabolite mixtures. Specific’s products utilize inexpensive printed sensor arrays to obtain a profile of such mixtures, enabling detection of growth, determination of antibiotic efficacy, and microorganism ID with simple, automated, low-cost instruments and disposables. Specific and its founders have written almost 60 peer-reviewed publications, detailing the successful demonstration of the SMS array technology. The Company itself has independently authored over 20 scientific publications and conference abstracts detailing the SMS array powered detection, identification and antibiotic susceptibility testing. Accuracies of minimum inhibitory concentration (MIC) determination meet those of gold standard broth microdilution methods, but with results obtained within four hours of a positive blood culture, directly from a diluted positive blood sample. The system will streamline lab workflow, reduce costs, and substantially shorten the time from sample arrival to selection of effective therapy, saving patients faced with fast-moving and deadly drug-resistant blood infections.